There are many things you can do to encourage a better night’s sleep but when it comes down to it, it doesn’t matter if you eat a healthy diet or turn the TV and lights off hours before your head into the land of nod. At the end of the day a good night sleep starts by having a comfortable bed that once you get into your instantly begin to relax in. If you are tired of your current mattress and are in need of a new one then we are going to take you through a short guide on what mattresses are out there at the moment that can help promote a great night’s sleep. From soft to firm mattresses, there is something for everyone, and because we are all different what might be comfortable for someone else might not be for you so that is why we are going to offer you a range of mattress styles and types for you to take a look at below. Spring mattresses come in two different types, you have coiled springs and you have pocket springs to choose from. Coil springs are you most common mattress type and they are also one of the cheapest mattresses to buy on the market.The more springs a mattress contains the more support it is going to give you when you lay your body down on it. For coiled spring mattresses you are getting a robust mattress that will evenly distribute the weight of your body over the coils, they are usually rows of coils that are all interlinked together – meaning that the shape of the mattress will be well maintained throughout its use. The other type of coil is the pocket coil which will cost you more money than a coiled spring mattress, however for the extra money you will be buying into more luxury as these smaller and tighter springs are all separated from each other working on their own to adjust to your level of comfort. As they are small, and wrapped in fabric pockets, you will notice that these mattresses tend to be much more comfortable than coiled mattresses. 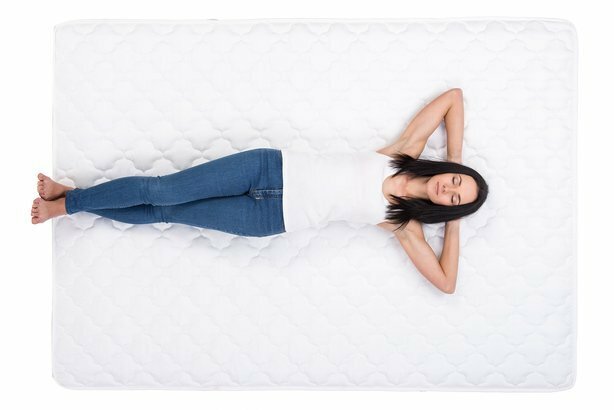 About ten years ago memory foam mattresses took the marketplace by storm, everyone wanted one because they contained no springs at all and when you lay your body down on them you literally sunk into the mattress. The only drawback was the cost of these mattresses, as they were among some of the most expensive ones that you could buy. NASA were actually the first company out there to use this Visco Elastic material in some of their space programmers, but then it soon took off and became mainstream. The memory foam will help support your body perfectly but it will also respond to body heat making sure you aren’t overheating or becoming too cold, which is a perfect balance to a good night sleep. Other than that, memory foam will help to relive pressure points, help joint and back ache, and also help with any circulatory problems you are having. Therefore, if you have already tried the mattresses we have listed above and still can’t get a decent night’s sleep then investing in memory foam could be the answer for you. As we said they aren’t cheap but what price do you really need to put on a good sleep? Finally we come to the third type of mattress that you can try out for a good night sleep. With all these mattresses its best to head to a bed showroom to test them out before you spend a fortune buying one only to not like it. 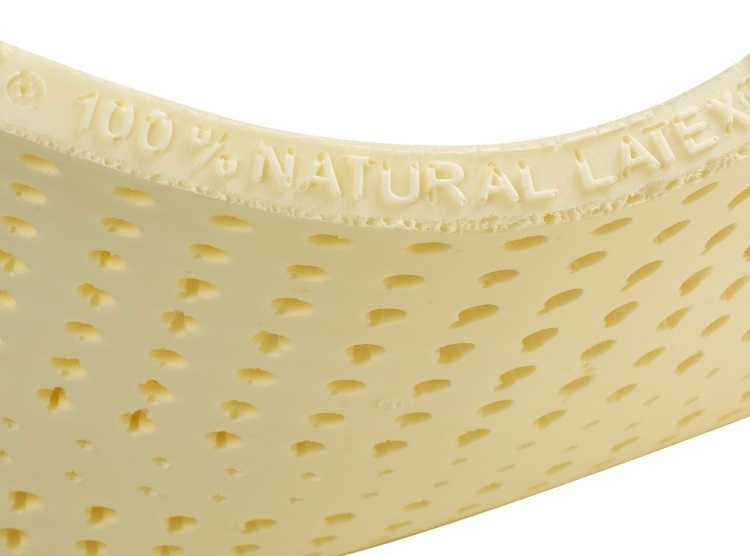 Natural latex is over 75 year’s old now and gives you plenty of benefits when you use it as a mattress. The first benefits are the fact that you aren’t going to get any dust mites settling or biting you because it has anti-microbial properties, which simply put mean that its hypo-allergenic and great for asthma sufferers or anyone who has breathing problems. It will also cut down on snoring! The latex part of the bed is where the supportive factors come in as just like memory foam the latex will help support all the area of your body, giving you back, neck, arm and leg support but offering the ultimate in comfort for you. Again, this type of mattress doesn’t come cheap but if you shop around at the right time you can grab yourself a fairly good bargain and begin getting that great night’s sleep that you have always dreamed about! So there you have it! Choose memory foam for aches, pains and body support, natural latex for breathing problems, or coiled systems for general body support. 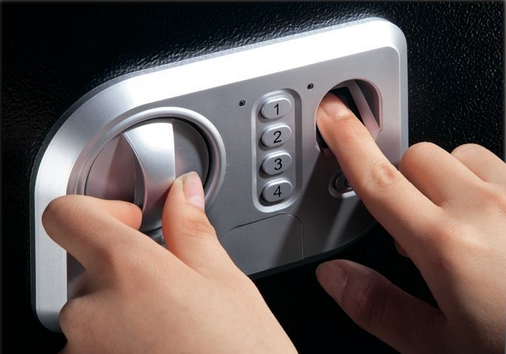 Top 3 Advantages of Biometric Safes How To Achieve The Perfect Vintage Look For Your Home How To Make An Impressive Big Deal Out Of Your Small Garden? How to Teach Children to Clean Their Rooms Pooch in the Pool: Five Questions to Consider When Buying a Pool to Please Your Pup The best vacuum cleaner for hardwood floors, what to look for?